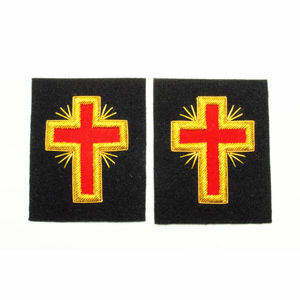 Very pleased to get Past Commander Sleeve and collar crosses.....very hard to find! Commander jewel is beautiful! Excellent value on all items!